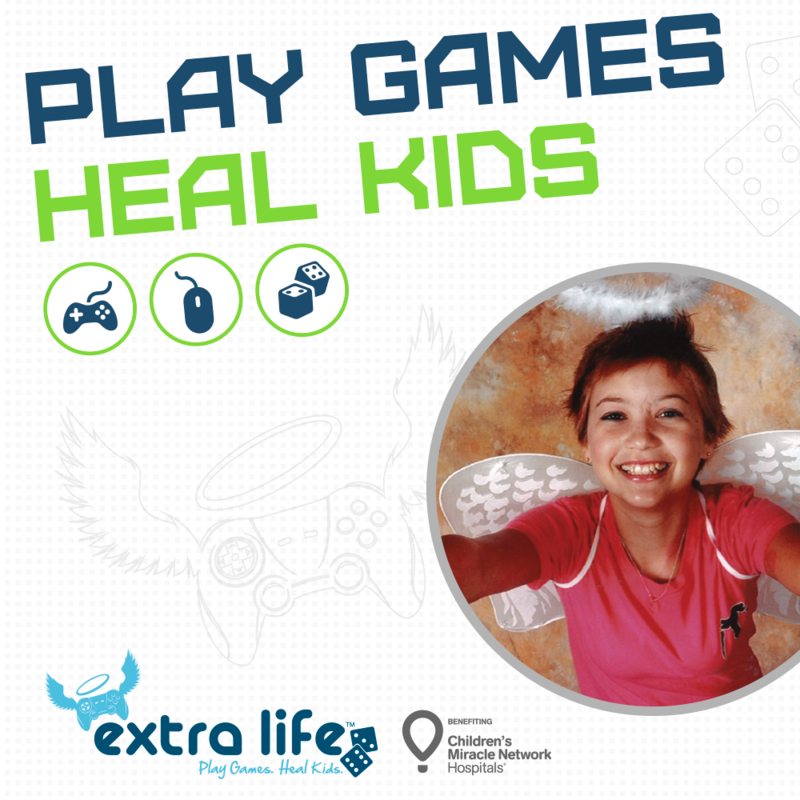 And only ONE more day until my Extra Life D&D Stream! Help me raise money for children’s hospitals! This entry was posted on Friday, December 14th, 2018 at 9:45 am by Christiana and is filed under Five More Minutes, Video. You can follow any responses to this entry through the RSS 2.0 feed. You can leave a response, or trackback from your own site.